Our Team have been working on Neo4j – GraphDB for our product Stepout2Play.com (yet to be upgraded to use Neo4j) have gained extensive knowledge in actively using it. So we had decided share some of our learning thru our blog posts. Hope you will like it. 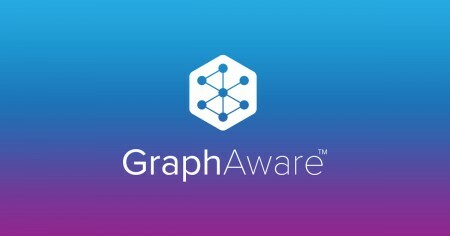 As per the documentation we have to just download the Graphaware Neo4j framework and TimeTree plugin from here http://graphaware.com/products/ and drop into the NEO4j_HOME/plugins directory, then a restart of the neo4j should work. But it didn’t. which suggested to use the ZIP file installation for windows instead of EXE file installation. This fixed the issue and we were able to use the TimeTree functionality then on. More posts to follow in our Next Neo4j posts. Keep watching this space.